Recently, Twitter has become my news feed of preference. In a single look, I can receive updates from the education world, converse with colleagues around the world, and debate with pundits with opposing views. In my short time on Twitter, I have come to "meet" and respect some folks whose opinion I value. Which is why I have been perturbed ever since one of those "tweeps" responded to a rhetorical question I posed about reconstitution, or turnaround. Race to the Top and South Central L.A. The big news this summer is the speed and ferocity of the federal governments new education reform plans that fall under the umbrella of Race to the Top. 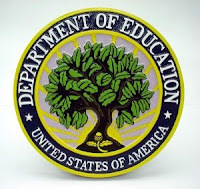 RTTT is a competition for federal funding that will be awarded to winning states who adopt the reforms espoused by the President Obama and the Department of Education Secretary Arne Duncan. Some of these reforms include merit pay for teachers, reforming teacher evaluation, increasing testing in all subjects, imposing sanctions to the lowest performing 5% of schools, and lifting the cap on charter schools. 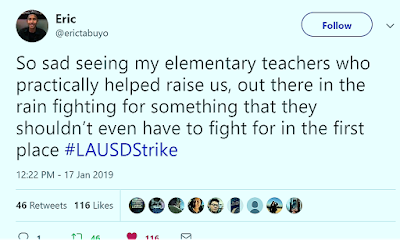 As we have said before in this blog, the ideas and policies of those in power always present themselves in a different iteration at the school level, and in South Central L.A., even more so.